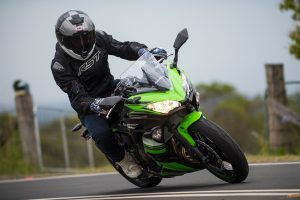 CycleOnline.com.au test rides the 2017 Kawasaki Ninja 650L. 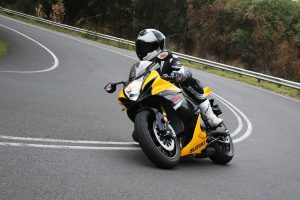 CycleOnline.com.au tests the 2017 Suzuki GSX-R750 on the roads. 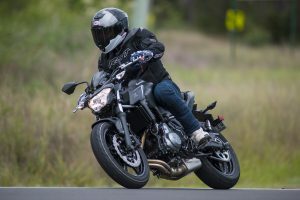 CycleOnline.com.au test rides the 2017 Kawasaki Z650L. 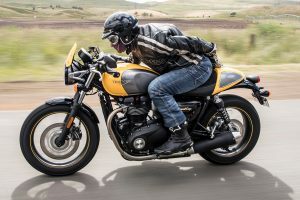 Cyclenline.com.au test rides the 2017 Triumph Bonneville Street Cup. 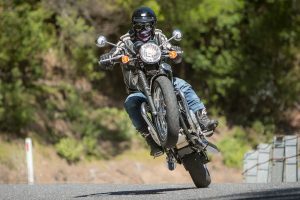 CycleOnline.com.au test rides the 2017 Triumph Bonneville T100 and T100 Black. 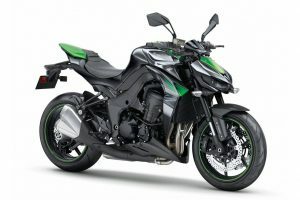 Updated Kawasaki Z1000 now available in dealerships across Australia. 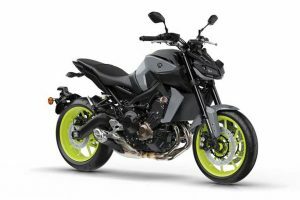 Compact commuter gets World Superbike-inspired colour scheme. 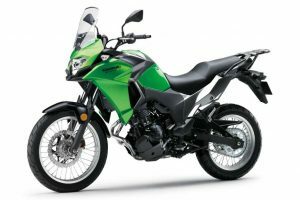 Kawasaki takes the Versys off-road with entry-level adventure bike. 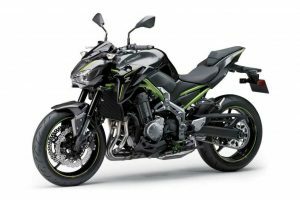 Full details on the newest addition to the legendary Kawasaki Z-series. 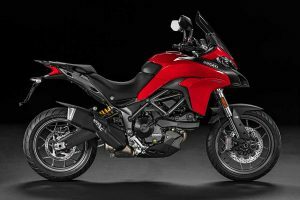 Ducati introduces new Multistrada with all the best features of the 1200s. 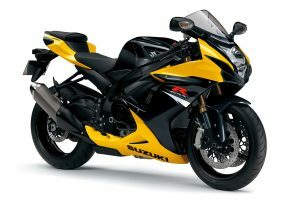 Full details on Suzuki's new entry-level, twin-cylinder sportsbike. 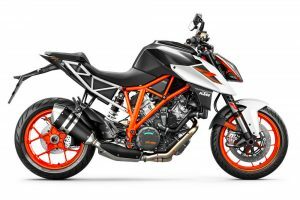 KTM makes key styling and technical changes to its rip-snorting nakedbike. 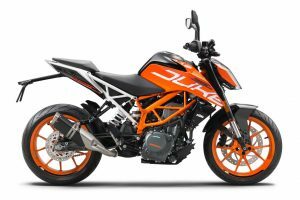 Duke gets comprehensive overhaul and Super Duke R-inspired styling. 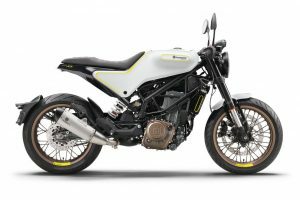 First details on Husqvarna's two new stylish, modern roadsters. 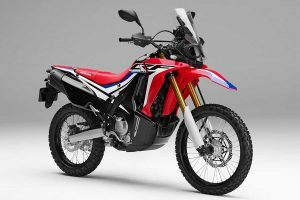 Honda's new single-cylinder entry-level trail and adventure bikes. 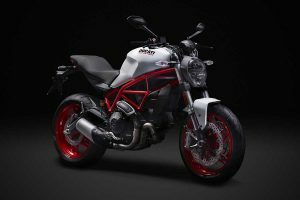 Ducati adds entry-point machine to the iconic Monster model range. 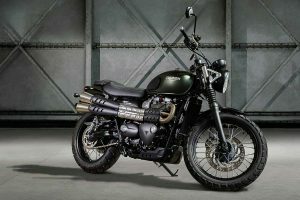 Triumph adds dual-sport Street Twin variant to Bonneville line-up. 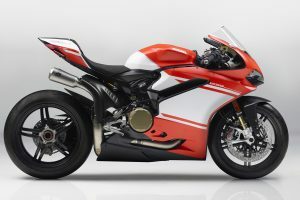 Full details on Ducati's lightest and most-powerful production superbike ever. 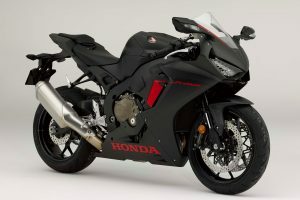 Honda makes it a three-bike 2017 Fireblade range with base-model CBR1000RR. 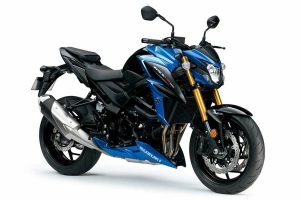 New colours and graphics in 2017 for Suzuki's 750cc sportsbike. 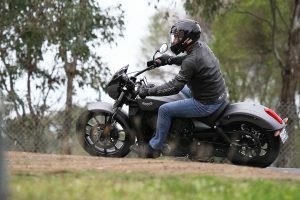 CycleOnline.com.au test rides the 2016 Victory Octane. 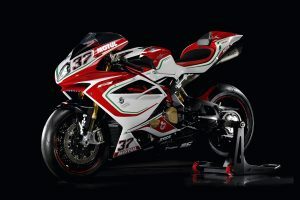 New race kit and livery for limited edition WorldSBK replica. 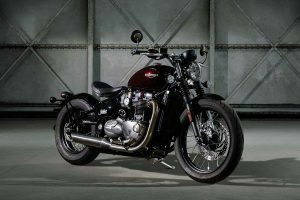 Bonneville range expands with stripped back, stylish, high-tech bobber. 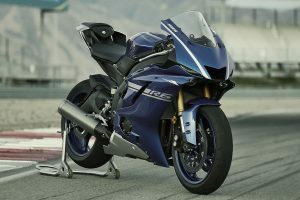 Complete details of Yamaha's all-new production supersport machine. 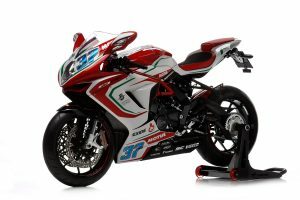 MV Agusta releases updated replica of World Supersport racer. 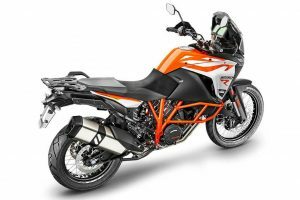 KTM's 2017 model hard-core travel enduros in full detail. 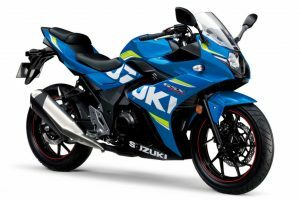 Suzuki adds another nakedbike to its range for 2017. 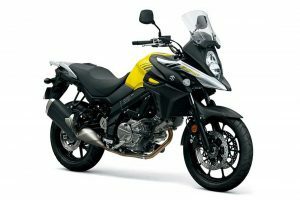 Suzuki strengthens its middleweight adventure tourers for 2017. 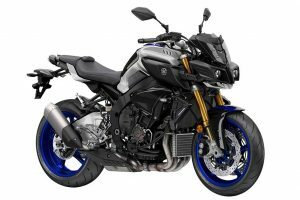 Yamaha gives MT-10 nakedbike top-level chassis and electronics. 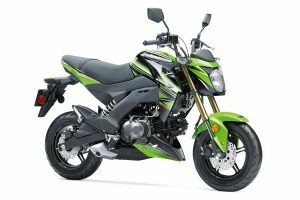 Wide range of updates for 2017 model three-cylinder nakedbike.